Are you tired of forever not having enough space in your home? Do you long for a bigger kitchen, more living space or an extra bedroom or two? Then it’s time to consider your options; here at Firtree Building Services, our home extensions in North London are a great way to open up space inside your home. To find out more, call us today on 0800 270 7764. 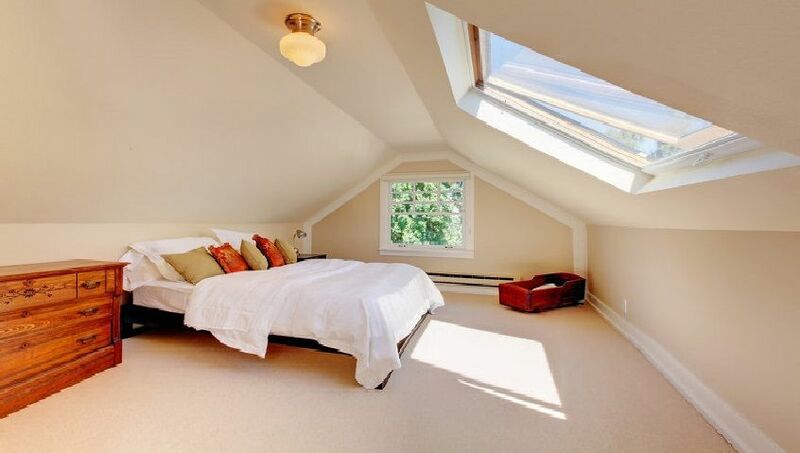 Have you ever wondered what it would be like to have more space to work with inside your home? Are you tired of having so many ideas and no way to implement them? Then Firtree Building Services are the company you’ve been searching for. Home extensions in North London offer many great benefits and offset the need to move to a larger property. But, why not just move house? Surely that is the easier solution? In some cases, it might be, but in most cases, you’re better off sticking with the home you know. There’s no guarantee your next property won’t have its own issues to contend with, and there are costs to consider not to mention the stress and hassle involved. 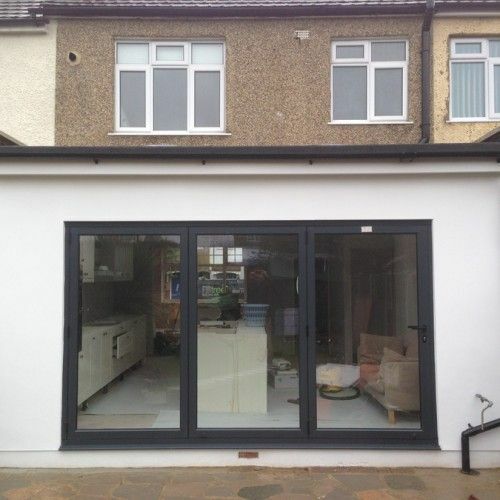 With our North London home extensions, you can create and customise space to suit your needs and budget. 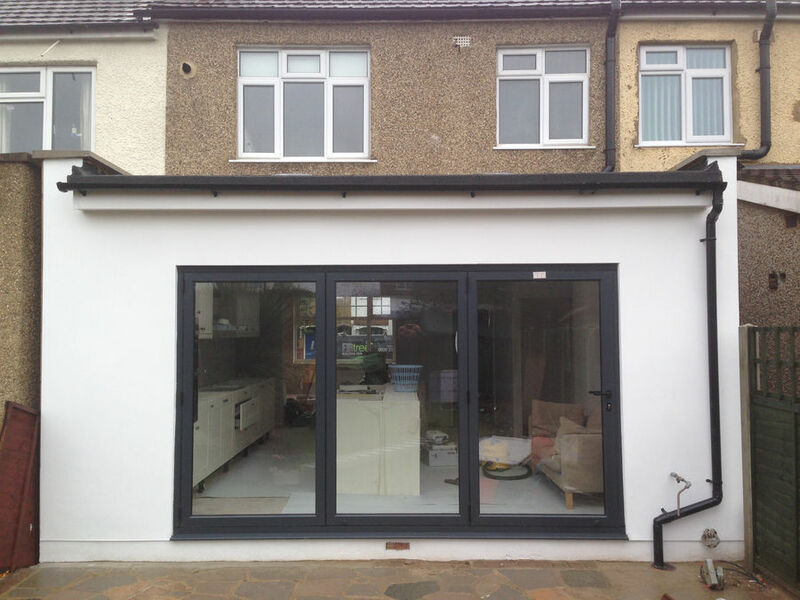 Our home extensions in North London will enable you to utilise the space that is available to you fully. No more cramped quarters in the kitchen, no more doubling up on bedrooms, no more trying to get work done while the kids are watching TV. Instead, you’ll have a new space in your home dedicated to whatever you specify and ample space in which to grow into. Not all extensions are made equal, so it pays to hire a company you can trust. Firtree Building Services take the time to get to know you and the things you like and dislike, and we work to incorporate your ideas into something special. We’ll start our home extensions in North London with a home visit, take measurements and identify materials that will complement the existing appearance of your property. We can offer the most diverse range of design choices for home extensions North London has seen. Whether you’re after a classic, contemporary or modern look, you’ll be satisfied with the results. We take great care to plan out each architectural feature so that you end up with a home extension that looks fantastic and is structurally sound. Larger Kitchen/ Lounge Area and More! We can even provide North London home extensions that are double-storey! This means that you can extend your kitchen and living space AND add an extra bedroom or two onto your property at the same time. Our team will manage the whole project from design and planning application to the site preparation and build phase. Afterwards, a building control sign off will be carried out and you’ll be supplied with all the necessary certificates. Why Choose Firtree Building Services for your Home Extensions North London? 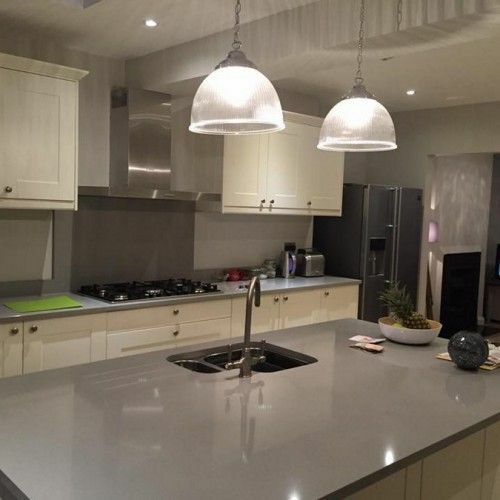 Welcome to Firtree Building Services – the premier choice for home extensions North London. For more than 20 years, our team have consistently exceeded the expectations of customers, right across the local area. As an established company, we offer the sort of peace of mind that you won’t find with other companies like us. We provide our customers with honest and impartial advice as well as FREE quotations with zero obligation to commit. 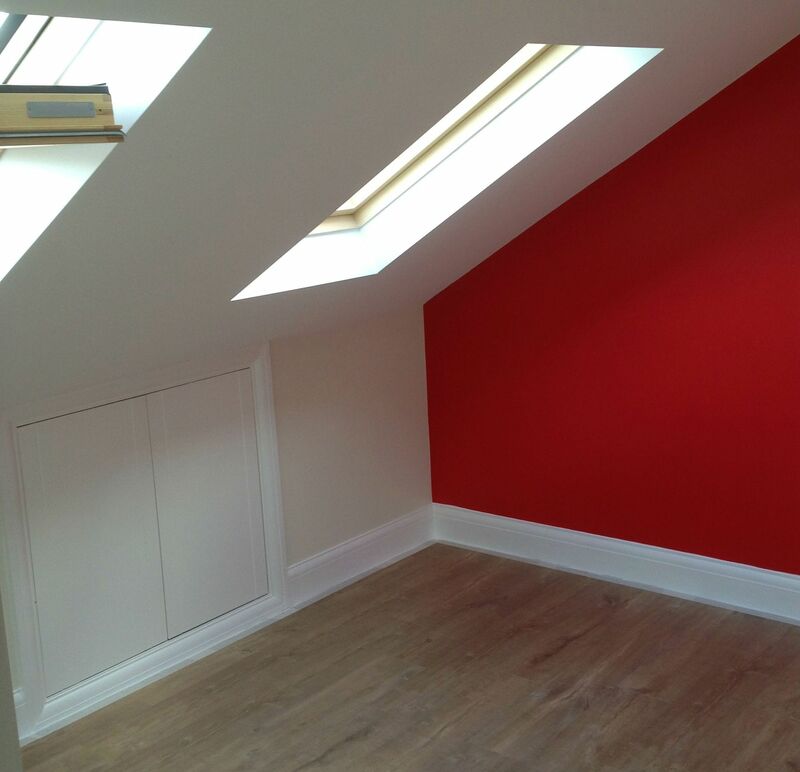 As well as home extensions in North London, we also design and create first-class loft conversions too. We pride ourselves on delivering an unprecedented level of finish. In fact, we are so confident in the quality of our workmanship that all work comes with a 10-year guarantee. 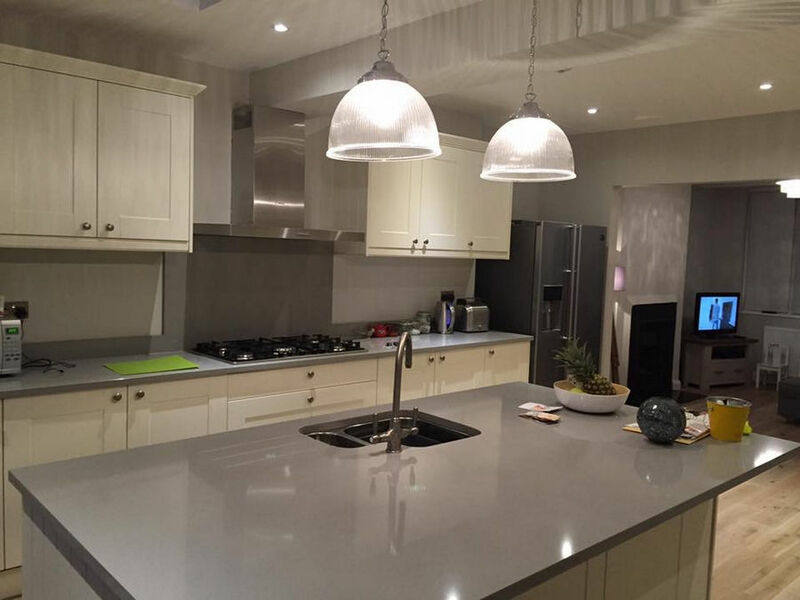 As a company, we can operate solo or work in conjunction with other professionals to provide North London home extensions that defy expectations. We are an official FMB Associate Member and are also listed as a ‘Which?’ Trusted Trader. So, you can always be sure that when you choose Firtree Building Services, you are in safe and capable hands. To learn more about our services or to request a FREE home visit and quotation, call Firtree Building Services today on 0800 270 7764. Alternatively, email us at info@firtreebuild.co.uk for all general enquiries and be sure to check out our gallery if you’re short on inspiration.